Distance : 29.2 miles (47km) approx. 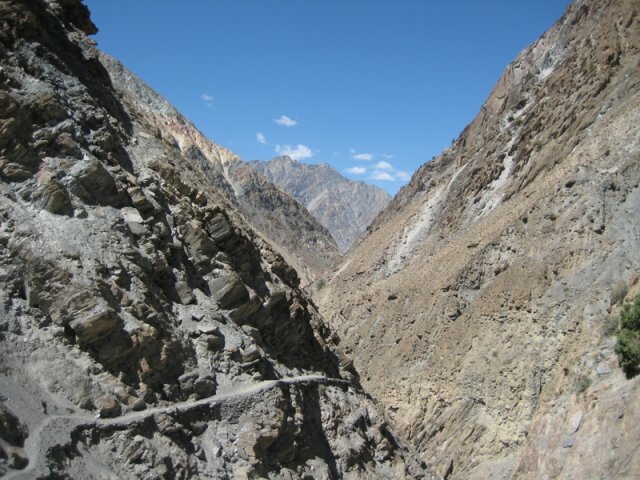 Regular passenger jeeps or minibuses from Gilgit service both trailheads. 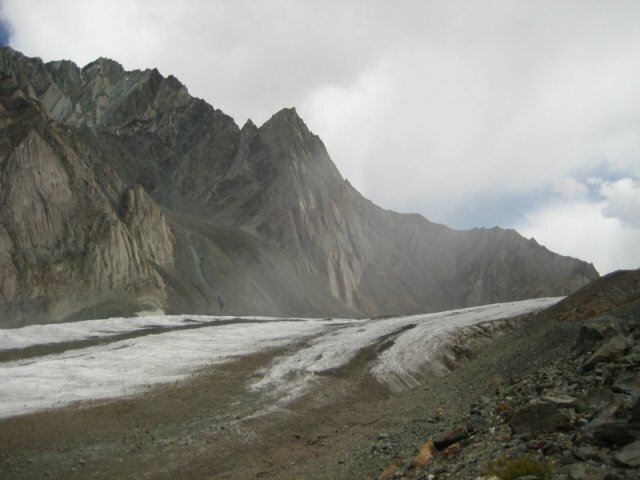 For details see Lonely Planet Pakistan & the Karakoram Highway. 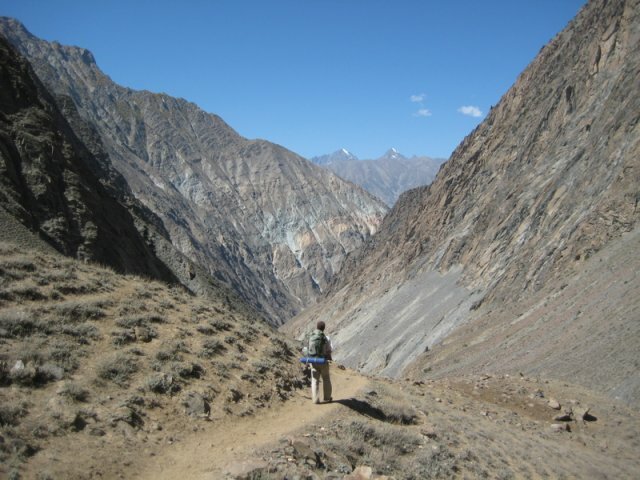 Lonely Planet Trekking in the Karakoram & Hindukush has a sketch map and accurate trekking notes. 1:100,000 Soviet Military map [J-43-133] Once you have deciphered some of the names, this is probably your best option in regards to maps. Best used in conjunction with the Lonely Planet information. Swiss Foundation for Alpine Research: 1:250,000 India-Karakoram Topographic map. 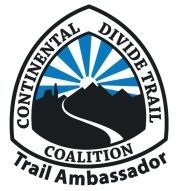 Provides a general overview of the region. 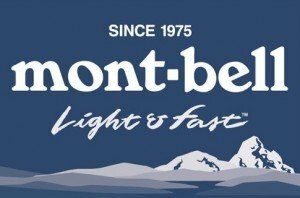 Helpful for pre-trip planning, but the lack of contour lines makes its usefulness for hiking purposes negligible. 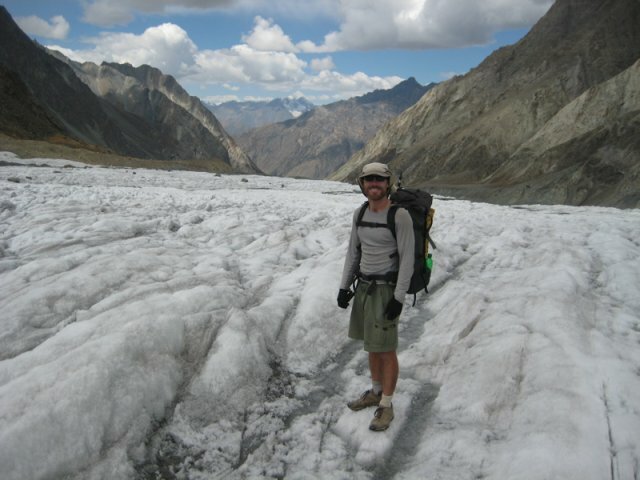 As with all topographic maps for Pakistan, your best bet is to buy or download it before you arrive. 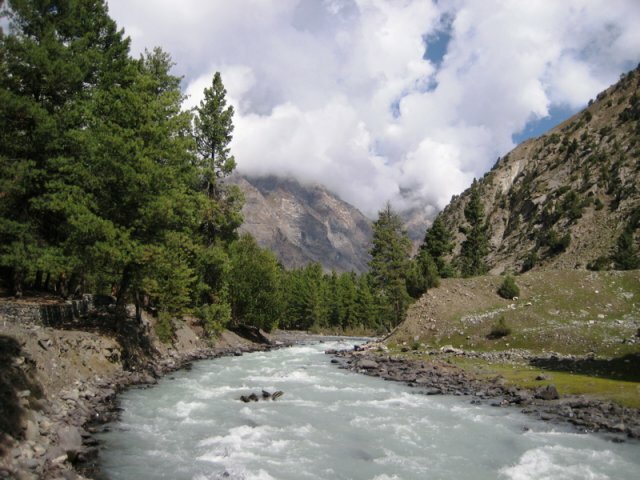 For general information on Pakistan, try the Lonely Planet guide Pakistan & the Karakoram Highway. Bring all supplies from Gilgit. 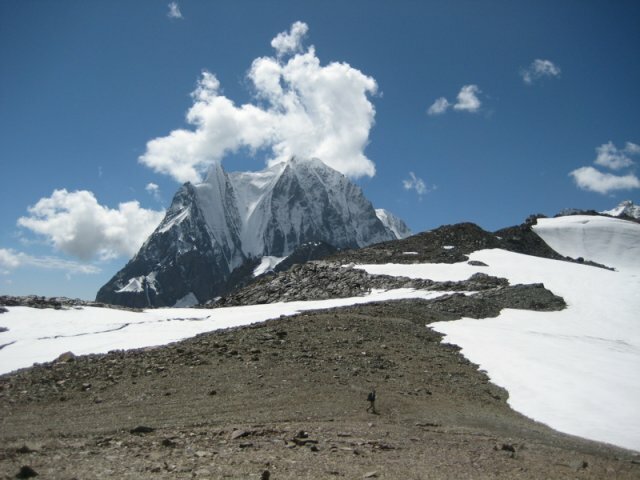 The high point of the trail is Pakora Pass at 4710m. 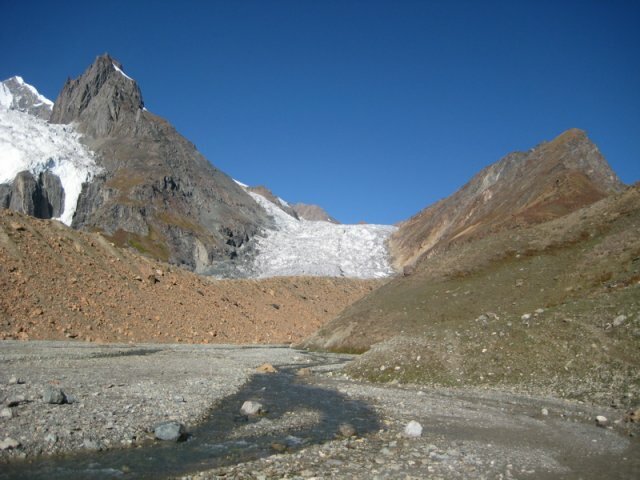 If you are newly arrived to the region, it would be wise to spend at least a couple of days in Upper Naltar (2820m) acclimatizing before beginning your hike. 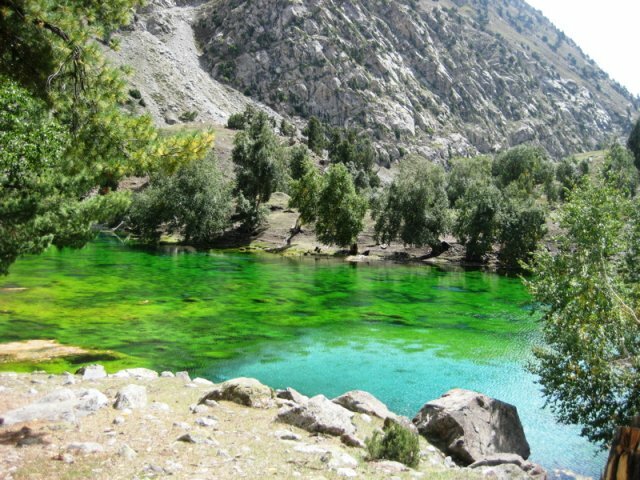 The trek itself starts with an easy section along a dirt road until you reach the emerald green Naltar Lake (see above photo). This would make for a good campsite if you had a late start. All water taken from below the herder’s huts at Lower Shani should be treated. 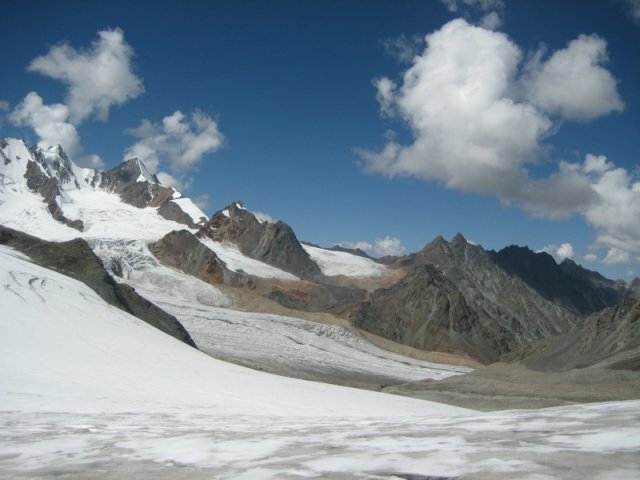 The snowbound descent from Pakora pass is not difficult, however, care must be taken crossing the Pakora glacier. 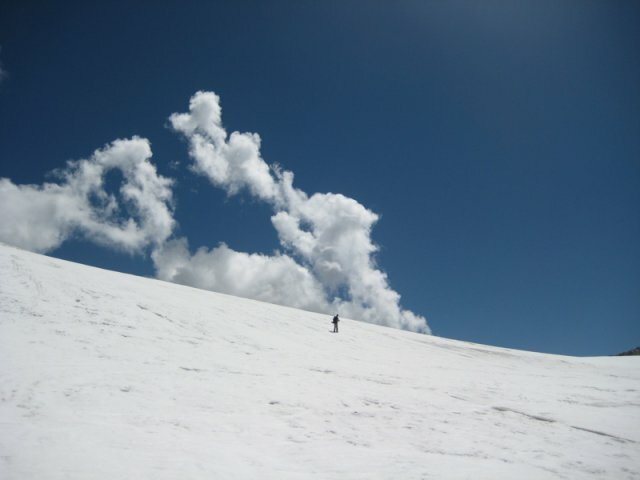 No ice axe or crampons required. Fill your water bottles up before finishing the crossing of the glacier, as there aren’t any reliable water sources until a few more hours down the valley. Tent. 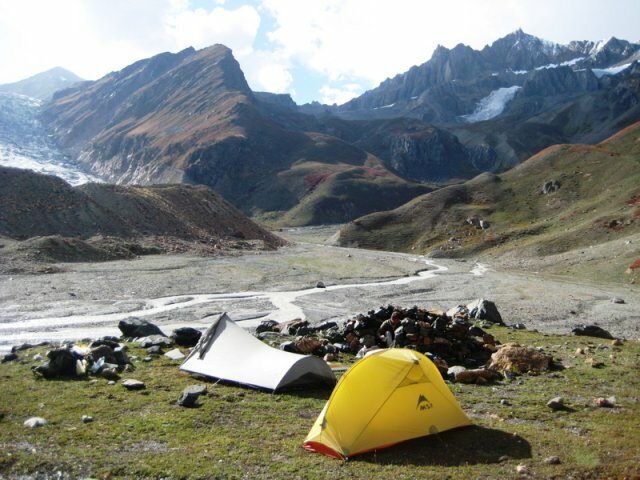 Scenic camping options at Upper Shani and Pakora high camp. Good water available at both. 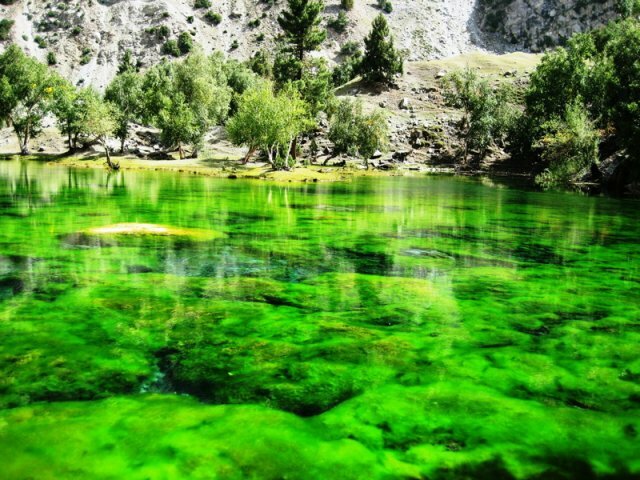 Highlights of the trek were Naltar Lake, the campsite at Upper Shani, views from Pakora Pass and the overwhelming hospitality of the locals in Pakora Village. Hard to think of a better place to finish a hike.